In Halley Feiffer’s new play The Pain of My Belligerence, the story focuses on Cat (played by Feiffer) and her desire and difficulty at figuring out how to function in a world where the rules—created by men—don’t work for her. A theme in a number of Feiffer’s plays is coercive social forces and women who both recognize them and get trapped by them. As an actress and writer, her work also tends to focus on externalizing women’s interiority. We speak with Halley about the inspiration for her new play, the line between fiction and autobiography, critical responses to her work, and more. A life in the theatre has unique challenges for people dealing with mental health conditions including instability, rejection, lack of financial resources, intense emotion, and more. 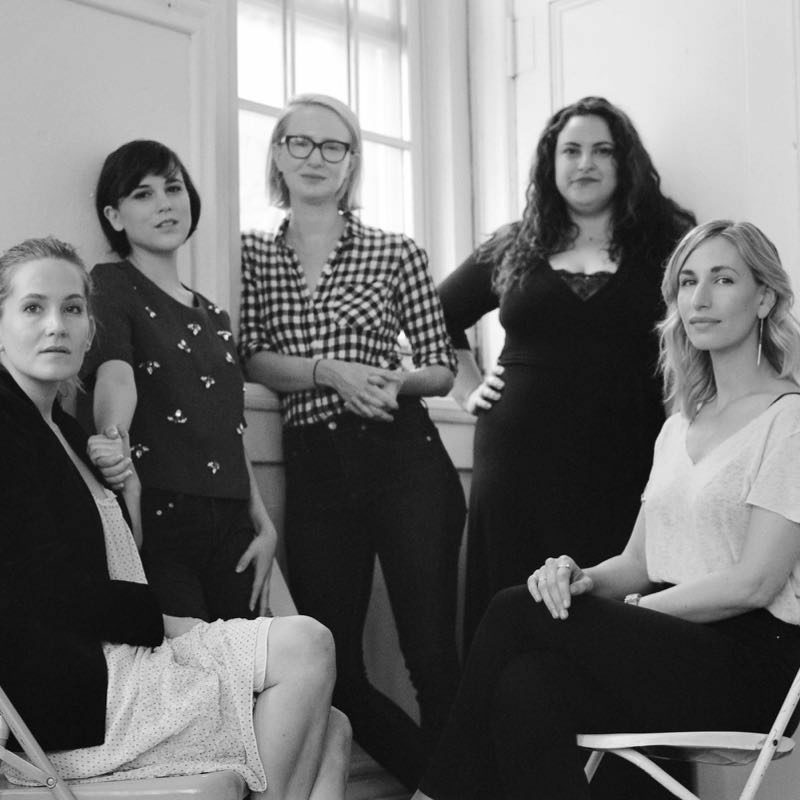 We gathered Halley Feiffer, Lora Lee Gayer, Nikka Graff Lanzarone, Alexandra Socha, and Lauren Villegas to have a conversation about the intersection of mental health and theatre. 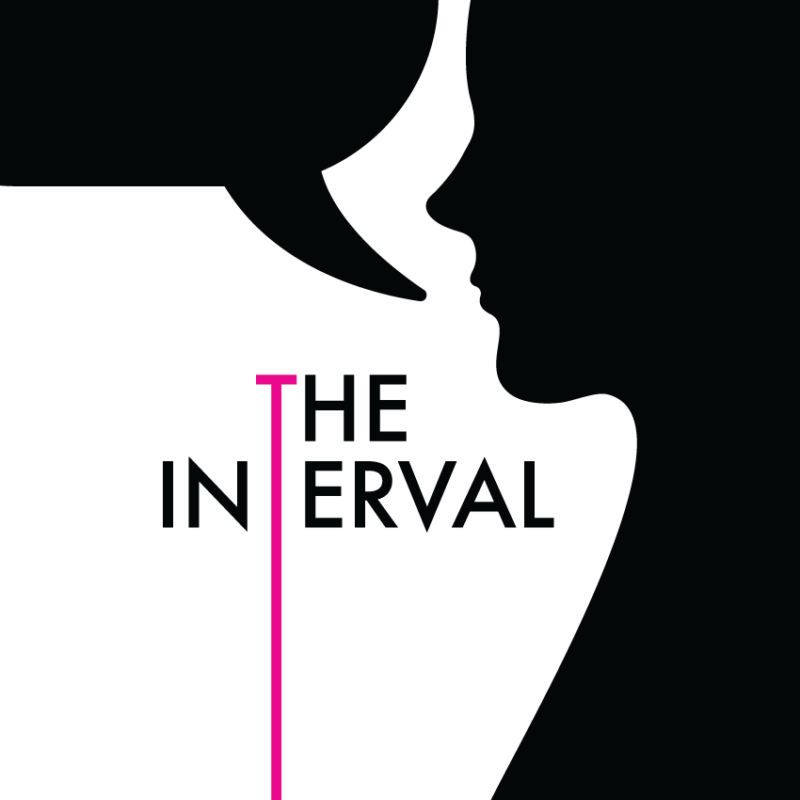 In theatre, issues of appearance affect women both on and off-stage, and on both sides of the curtain. 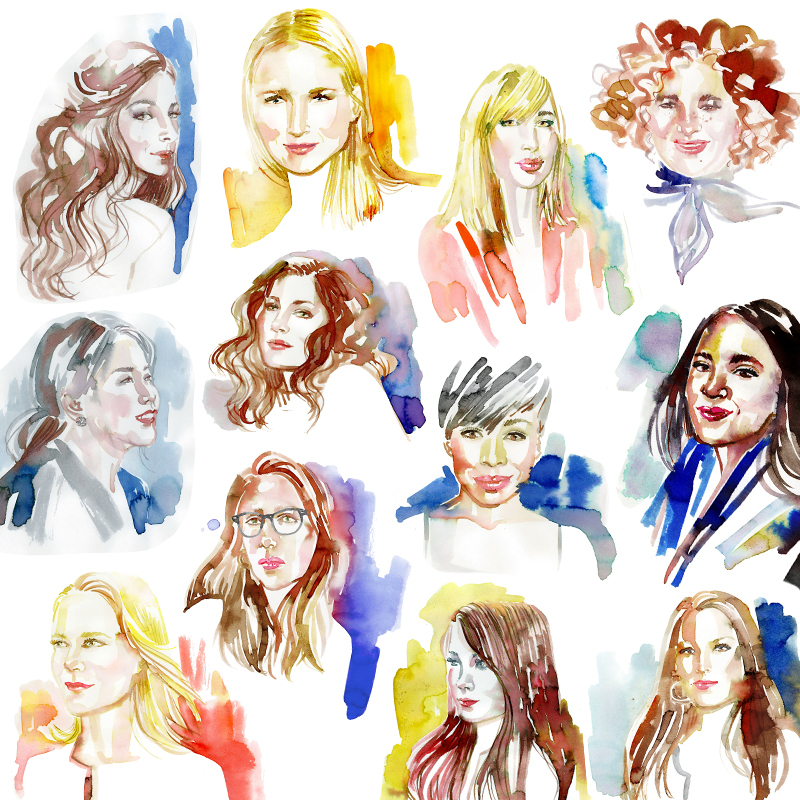 We spoke to Tala Ashe, Laura Benanti, Sierra Boggess, Halley Feiffer, Anne Kauffman, Nikka Graff Lanzarone, Rebecca Luker, Nikiya Mathis, Jesca Prudencio, Aneesh Sheth, Liesl Tommy, and Whitney White about the complexities of deciding what to wear and being a woman in the world. 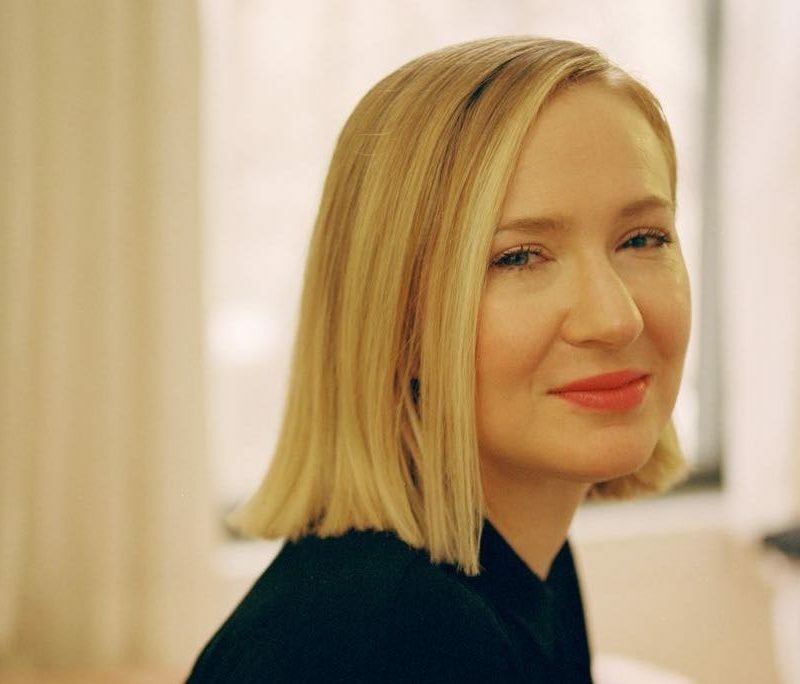 We talk to Halley Feiffer about I’m Gonna Pray For You So Hard, being a writer and actress, her process, writing female characters, and much more.